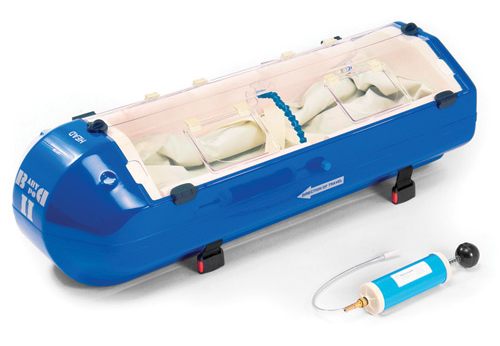 A Baby Pod is a transport incubator specially designed to safely transfer infants from one facility to another. Did you know that when you dial 911? Long Distance transports anywhere in the continental United States. 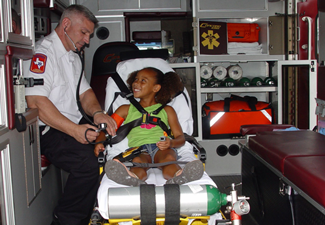 How are Infants Transported by Concord EMS? To accommodate the size and special needs of an infant during transport, Concord EMS uses a Baby Pod. A Baby Pod is a transport incubator specially designed to safely and comfortably transfer infants from one facility to another. Concord EMS proudly uses the latest version of the Baby Pod, the Baby Pod II. The Baby Pod II comes with shock absorbent foam which eliminates vibrations during transport and a vacuum mattress that conforms to the infant's shape, limiting unwanted movement. 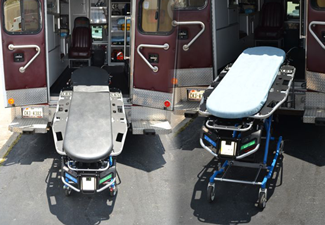 "The Baby Pod II allows us to transport small pediatric patients with specialty teams when required." *Standard equipment on all units. Functions as an "Additional Person"
ZOLL® AutoPulse® is a revolutionary non-invasive cardiac support pump that moves more blood, more consistently than with manual compressions. Easy to use and battery operated, its load-distributing LifeBand® squeezes the entire chest. 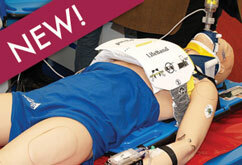 As a result, victims receive consistent, high-quality compressions which means improved blood flow. The iVent201 is an exceptional, transportable non-invasive ventilator with self-contained turbine and battery. 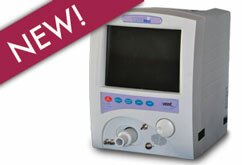 The iVent201 is perfect for all care settings from pediatric through adult. 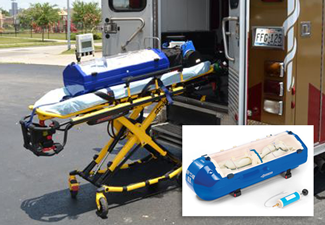 With its highly featured transport capability and rugged construction, the iVent201 takes ICU ventilation outside of the confines of the hospital. Optimized NIV and the Adaptive Flow* & Adaptive I-Time*help caregivers maximize patient comfort and synchrony through the recovery process. The Allied Healthcare AutoVent™ 4000 Series Transport Ventilator with optional CPAP, features independent settings for the critical ventilation parameters of Breath Per Minute, Inspiratory Time, Tidal Volume and Airway Pressure Relief. 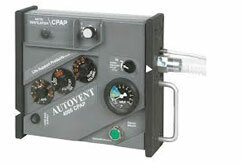 A Manual Breath Button and Anti-Breath Stacking, the AutoVent Ventilator features a large color-coded Manometer Gauge along with a full set of alarms. The ZOLL M Series® provides total diagnostic and therapeutic capabilities with a high contrast display. The M Series includes easy-to-use defibrillation, external pacing, interpretive 12-Lead ECG, SpO2, EtCO 2, NIBP, built-in power and a complete data management system. This Multi Channel IV pump features three independent fluid delivery systems in the space of one compact size. 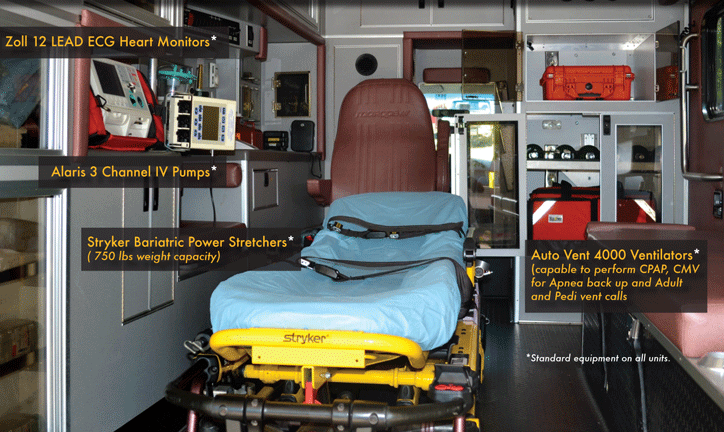 This reduces bedside clutter, simplifies patient transport. It is easy to set up and use, yet provides advanced features and accurate delivery of a variety of fluids. These heart monitors provide total diagnostic and therapeutic capabilities with high contrast display. 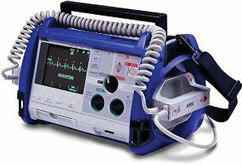 An exceptional, transportable non-invasive ventilator with self-contained turbine and battery. The iVENT is perfect for all care settings from pediatric through adult. A revolutionary non-invasive cardiac support pump that moves more blood, more consistently than the manual compressions. The Power-PRO XT is an innovative battery-powered hydraulic system that raises and lowers the patient with the touch of a button. An easy to use manual back-up system provides complete cot operation in the event of power loss. 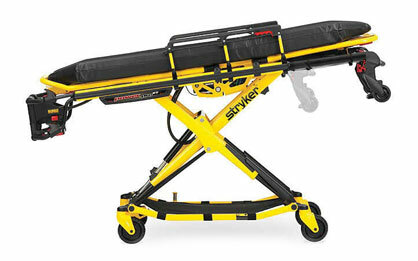 Foot end mounted Stryker SMRT battery is accessible and easily changed in any situation. 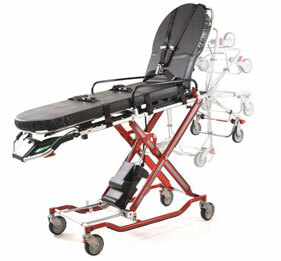 Retractable head section allows cot to be shortened in any height position for maximum versatility. Exclusive automatic high speed retract feature reduces load and unload times. This system delivers advanced power management and features an in-the-fastener charging to keep you powered on every call, without having to carry around extra batteries or take them out to charge. As soon as you lock into the fastener, The ICS Integrated Charging System charges the battery.